Entrepreneurship isn't for everyone. According to the Bureau of Labor Statistics, only three percent of new businesses last for three years or more. The odds for tech startups are slightly more favorable, with eight percent surpassing the milestone. In recent years, the tech startup community has begun collecting data on what separates the failures from the success stories. Startup Genome analyzed 3,200 high growth web and mobile startups and determined that 74 percent failed due to premature scaling. The data validates much of what we have learned through the process of supporting 18 unicorns and dozens of tech startups. Those who avoid common mistakes, join a supportive ecosystem, and execute growth-oriented strategies succeed in scaling companies toward acquisition or IPO. 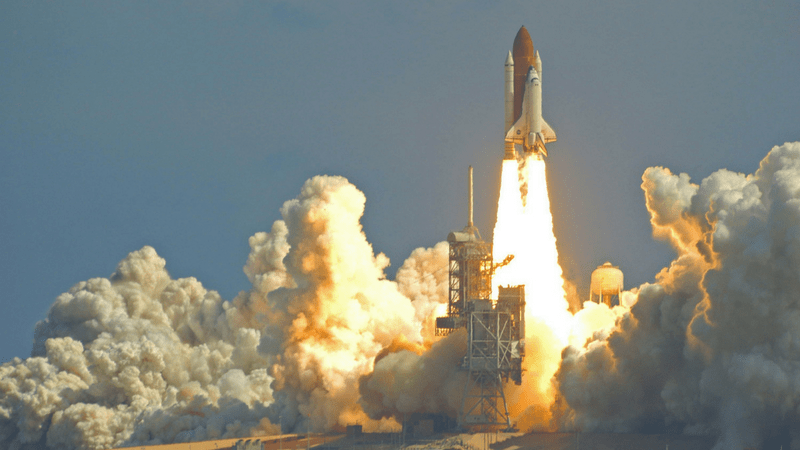 In this article, we'll share the same growth-oriented principles exercised by RocketSpace alumni Uber, Spotify, and Domo. Scaling a startup without a vision is like planning a vacation without knowing what you want to experience. Do you want to feel relaxed, recharged, and rejuvenated? Would you prefer an adrenaline-pumping experience that makes you feel alive? Knowing your desired end result will dictate which activities you avoid and which ones you seek out. Similarly, successful startup founders allow their vision to pull them in the right direction. The best mission statements are specific enough to provide parameters, but flexible when unforeseen opportunities arise. Set a narrow vision like "release product X and continue adding good features," and your team could easily waste time on tasks that don't matter. What if the majority of users don't care about the feature your developers have been iterating for the past two months? How much momentum will your startup have lost? Building elaborate products before testing them, and sticking with poor ideas, is something serial entrepreneur Eric Reis cautions against in his book, The Lean Startup. A strong founder vision, coupled with a commitment to routinely testing assumptions, is the key to preventing unnecessary iteration cycles. Key Takeaway: Establish a strong vision and honor that vision in every execution. Unlock the growth tools needed to scale a higher velocity with the Startup Unicorn Checklist: 6 Step Roadmap to Achieve Unicorn Status. You may assume nobody understands your vision quite like you do. While this could be true, micro-managing every detail will make scaling your startup exceedingly difficult. Behind every startup success story is a team of talented, motivated, and collaborative individuals. Research from The University of Warwick suggests happy employees are 12 percent more productive than unhappy ones. One of the key ingredients to workplace satisfaction is maintaining a sense of contribution: Do team members believe their ideas are valued? Do they have a role in implementing actual change within the organization? "Building a team that meshes well, enjoys working together, and has just as much passion for the business as I did, was a big challenge," says Eric Muli, founder of Zambaba and Entrepreneur contributor. "Yet, it was an imperative step to get my business off the ground. And it paid off. My business has managed to secure a round of seed funding, we had our alpha launch this August and have amassed more than 1,000 daily users." Form Troubleshooting Teams: Involve team members in the process of solving organizational challenges and improving work processes, so they feel a sense of ownership. Reward Collaborative Behavior: Avoid rewarding high performers who aren't also exemplifying the organization's cultural values. Doing so can make team members who are initially enthusiastic about the company vision transition to a "why bother" attitude over time. Host Social Activities: Hold potluck lunches, take everyone to a music festival, or sponsor a dinner at a new restaurant. The more comfortable team members feel around one another, the more likely they are to collaborate in the office. Key Takeaway: Executive leads must communicate the value of team work through their actions, not just their words. Industry-leading startups look beyond the surface when it comes to target audience. They understand their product development, positioning, and messaging depends on a deep understanding of their ideal customers. Targeting a specific market means more than focusing on demographics like age, location, and gender. The clearer you are, the less likely you are to waste marketing dollars on market segments that miss the mark. For example, a SaaS company markets to enterprise-level executives in the Bay Area. To refine its efforts, the company could choose to target only those currently utilizing some type of project management software. Customer Base: Who are your current customers? Why do they buy from you? Which ones bring in the most business? Look for commonalities. Competitors: Who are they targeting? Who are their current customers? Is there a niche they are overlooking? Product: Make a list of your product's features and its corresponding benefits. Ask yourself who has a need for the benefits on your list to identify untapped customer opportunities. Key Takeaway: Maximize your marketing dollars by going beyond the basics when it comes to defining your target market. Building a minimum viable product isn't something to be rushed. Scaling a successful startup requires routine research, data collection, and experimentation. In The Lean Startup, author Eric Ries advocates for several rounds of small experiments, as opposed to one large experiment. Founders should continually test every aspect of their business models after creating their initial MVPs. Ries is a huge fan of “split testing” — a technique taken from direct advertising, whereby different versions of the same product are assessed by consumer groups. The most successful startups follow this format of continual experimentation, evaluation, and reassessment. The founders that are most comfortable with routine experimentation tend to have what Stanford psychologist Carol Dweck calls a growth mindset. "Not only are people with this [growth] mindset not discouraged by failure, but they don't actually see themselves as failing in those situations — they see themselves as learning," says Dweck in her book Mindset: The New Psychology of Success. Create Time for Innovation: Some startups devote a small percentage of every workday toward exploring and experimenting with new ideas that often go on to become product initiatives. Request and Respond to Feedback: Employees respond best to leaders who show that they are open to constructive feedback without defensiveness. Provide Continuing Education: Make it easy for team members to attend classes, seminars, and workshops led by industry luminaries. Key Takeaway: Build an inexpensive MVP, gather consumer feedback, fine-tune your product, and promote a culture of experimentation. Finally, never underestimate the power of employee recognition. Recognizing a job well done goes a long way toward maintaining job satisfaction and productivity. Congratulating someone for an achievement on a public forum like Slack. Introducing a team board that encourages healthy competition. Providing low-cost rewards like days off, Amazon gift cards, and gift baskets. Key Takeaway: Employees who feel appreciated are happier, and happier employees are more productive. Startup founders who maintain a clear vision, encourage collaboration, create well-defined target audiences, embrace experimentation, and celebrate team member achievements are more likely to succeed than those who don't. The best way to embrace these five principles of startup growth is to work alongside other tech founders hustling to achieve similar goals. 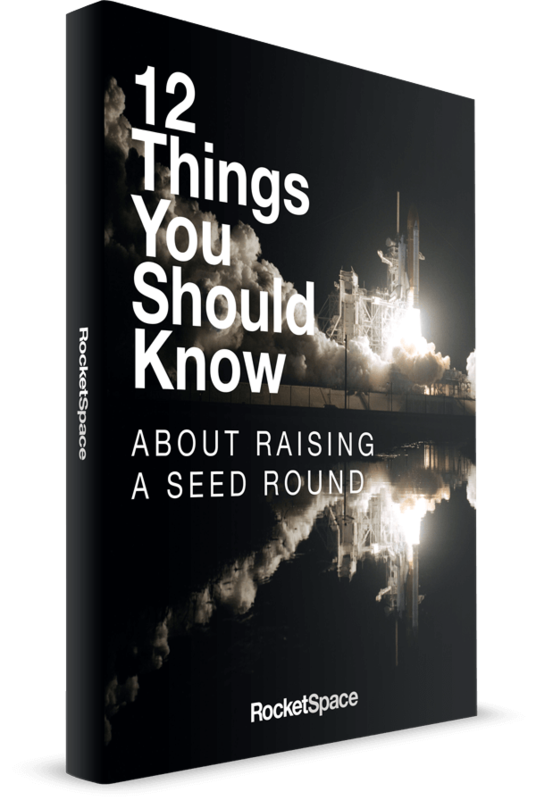 At RocketSpace, we maintain a curated ecosystem of top tech founders, partners, and other growth-oriented resources designed to help you scale faster. An average of 1.5 startups per week achieve funding at our San Francisco and London tech campuses. Could your startup be next? Try us out with a FREE Day Pass.